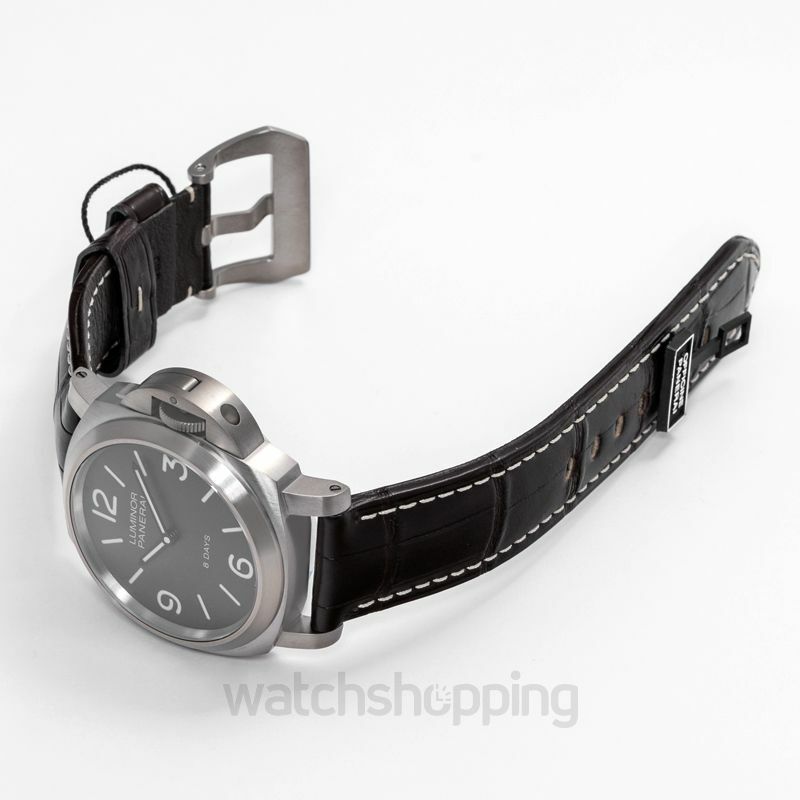 Another great design by Panerai this watch features a titanium case that measures to a total of 44mm. 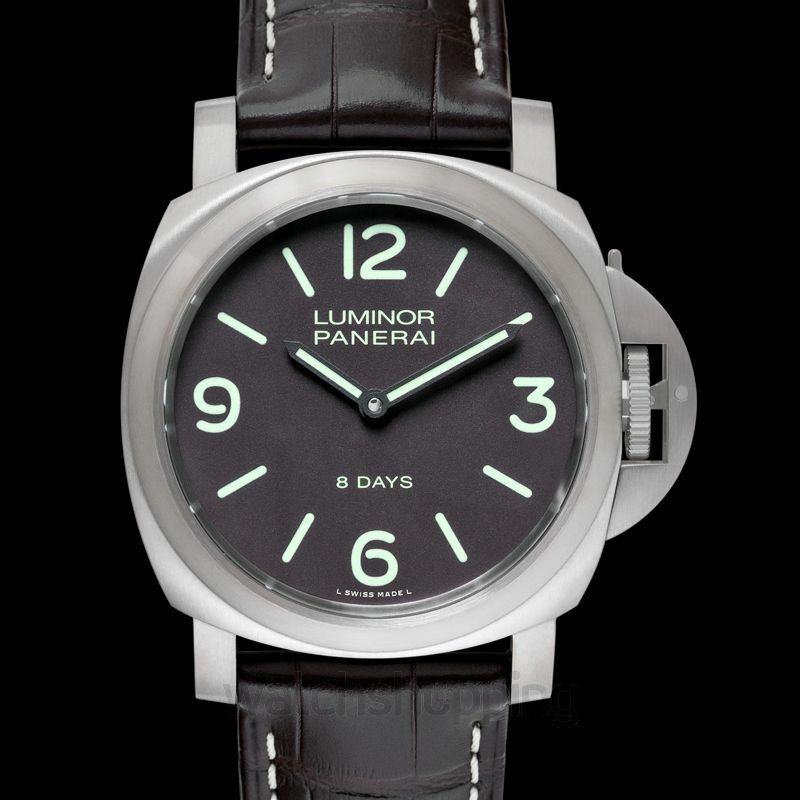 The dial of the watch is a classic matte black with luminous Arabic numerals and index markers set in it. 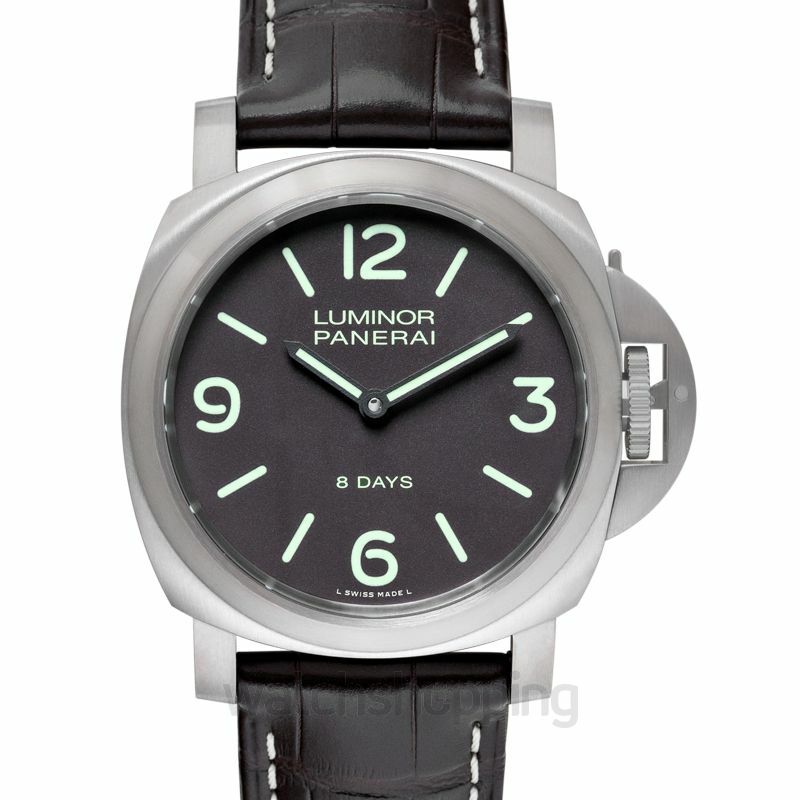 The hands of the watch are also black but are also luminescent. 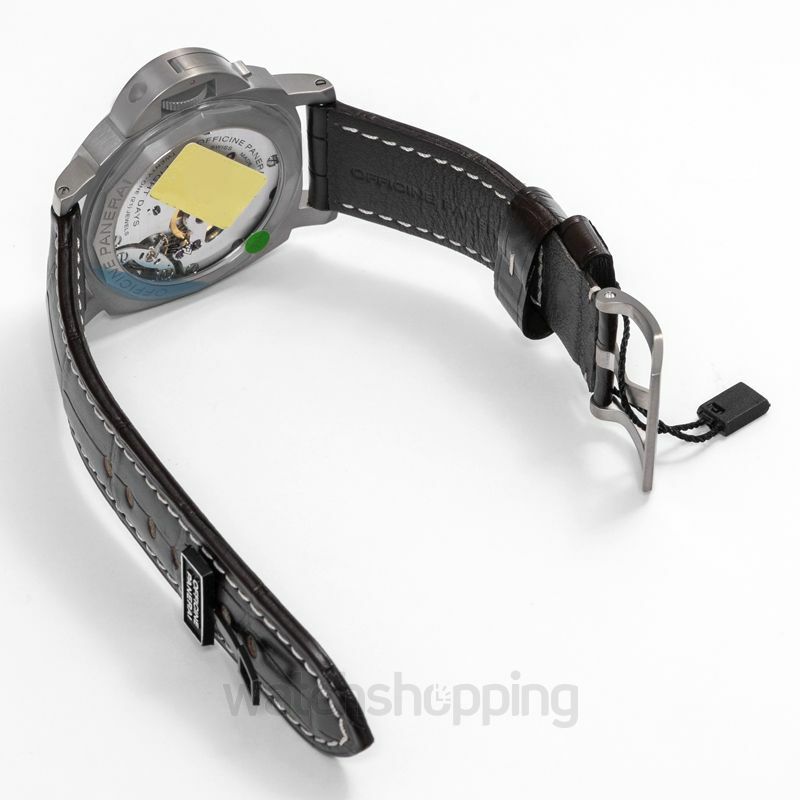 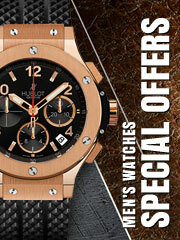 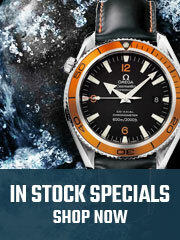 The bezel of the watch is made from brushed titanium, as for strap, it is made from patterned black leather.